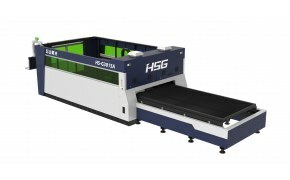 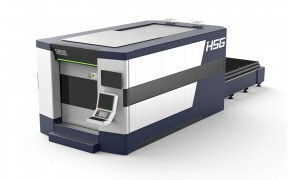 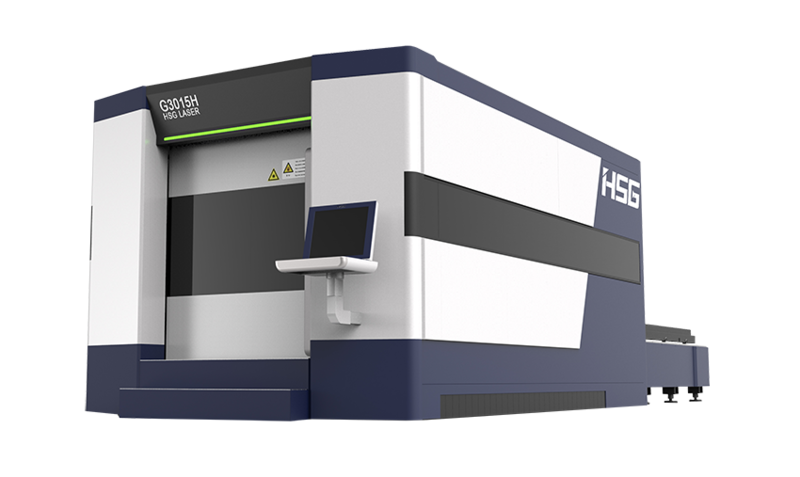 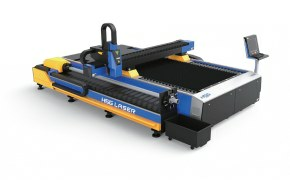 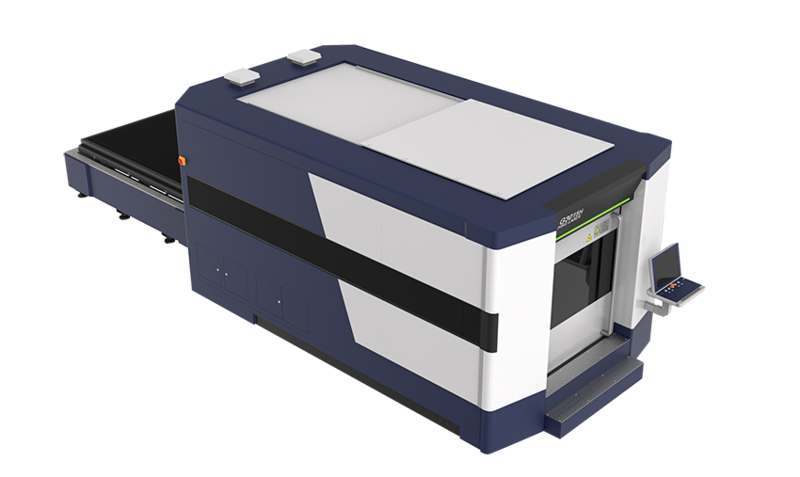 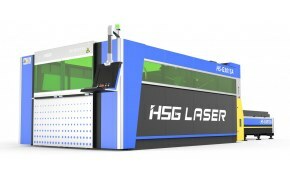 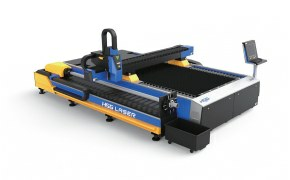 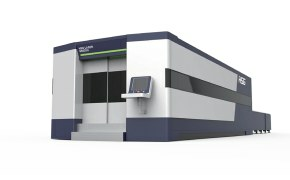 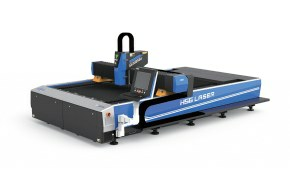 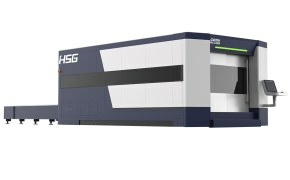 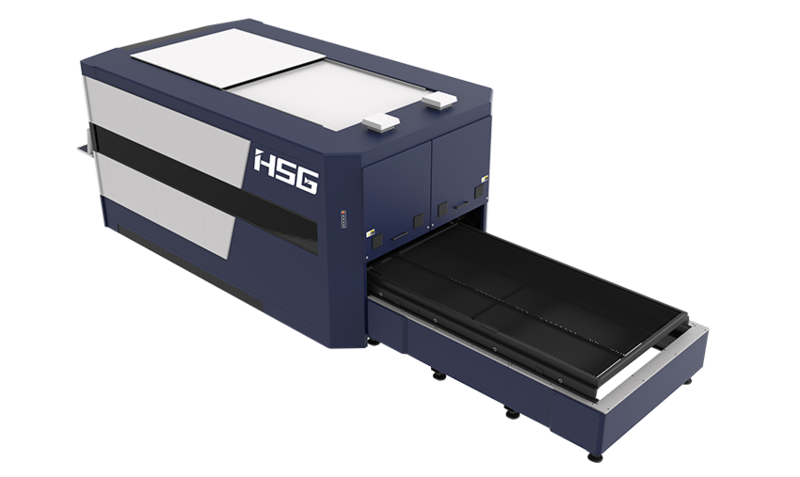 Professional laser HS-G3015H is one of the fastest of all HSG lasers. 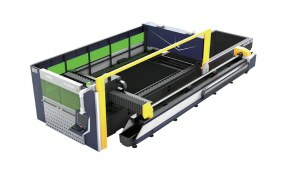 Lightweight portal made of one-piece hard aluminium material ensures speed up to 140m/min. 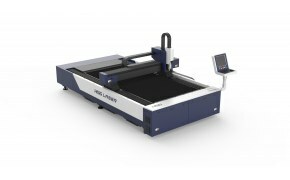 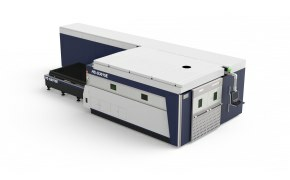 The laser can be equipped with laser source ranging from 500 to 12000W made by either Raycus, IPG, Rofin or Nlight. 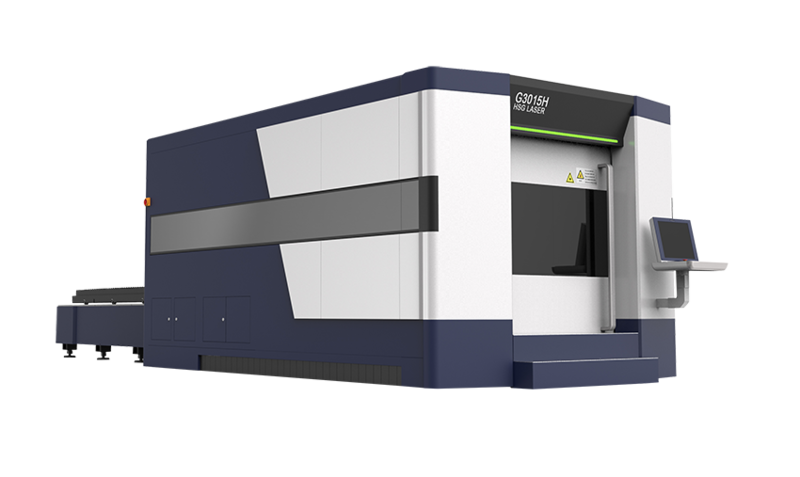 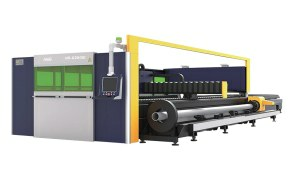 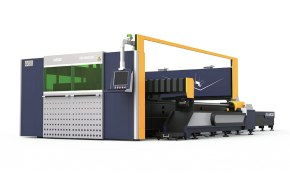 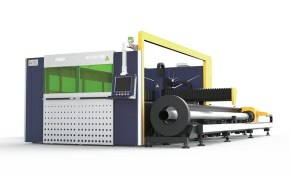 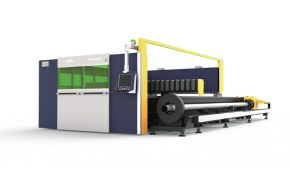 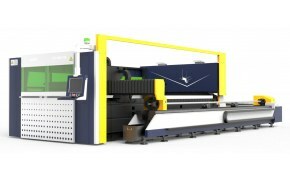 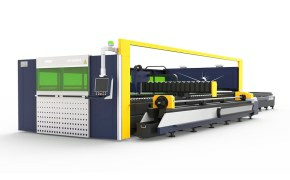 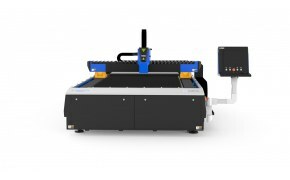 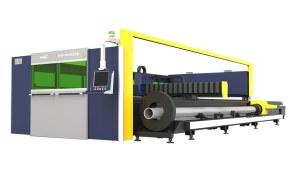 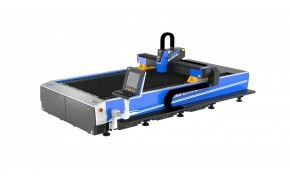 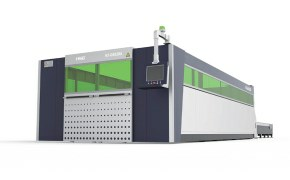 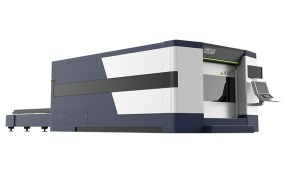 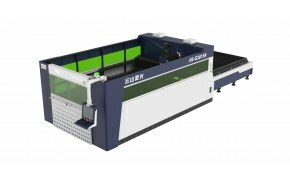 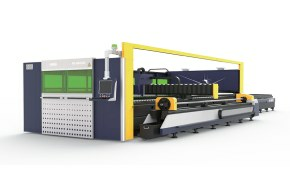 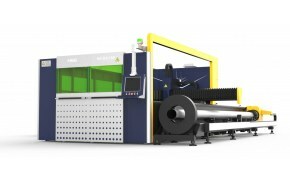 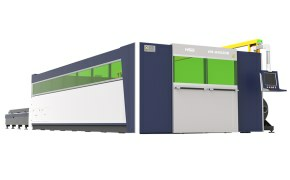 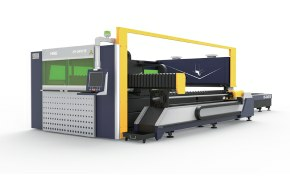 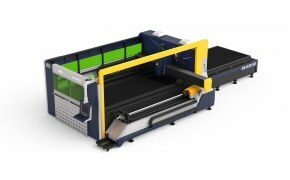 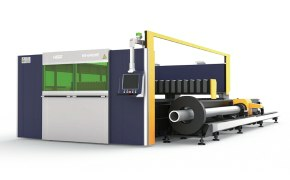 For performance over 3300W it employs PRECITEC cutting head from ProCutter series. 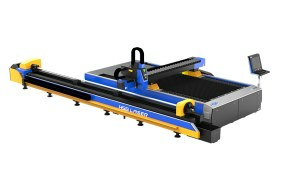 For performance up to 3300W it employs the cutting head made and provided by the supplier.